Mr. Ramesh Kumar Tibrewal, Managing Director, welcomes Minister Feleke to Jagannath Textile Co.
After a successful launch in New Delhi and an introduction in Ahmedabad, the high level delegation from Ethiopia concluded the investment promotion mission with a visit to the major textile clusters in the state of Tamil Nadu. Any textile investment promotion mission to India will not be complete without visits to Coimbatore – known as the “Textile Capital of South India,” for its extensive textile industry and the “Manchester of South India,” for its entrepreneurial spirit; and Dindigul, a nearby industrial town which is home to literally hundreds of spinning mills. Together Coimbatore and Dindigul contribute more that 65 percent of the nation’s textile production. And, the entrepreneurs in the region are looking beyond India for business growth – the right time for promoting investment opportunities. 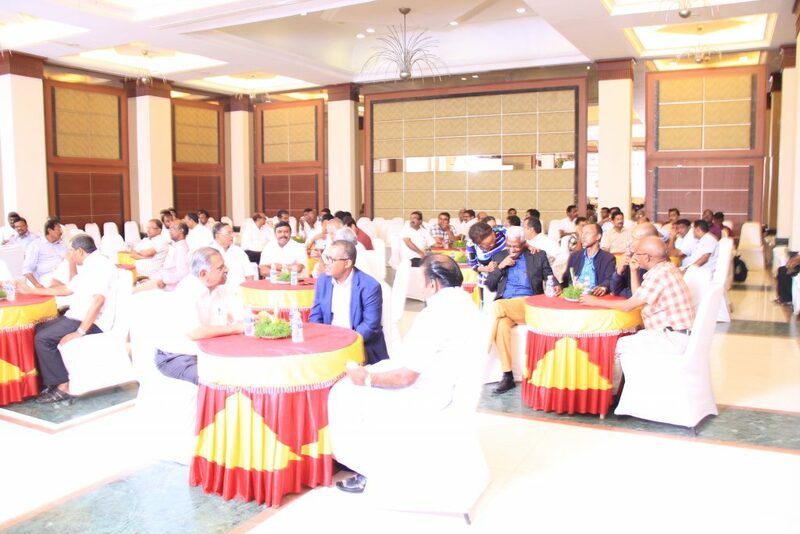 The seven-member Ethiopian institutional and entrepreneurial delegation addressed entrepreneurs and businesses in Dindigul and Coimbatore on 20-21 July, presenting investment and business collaboration opportunities to textile and apparel entrepreneurs in the southern region. 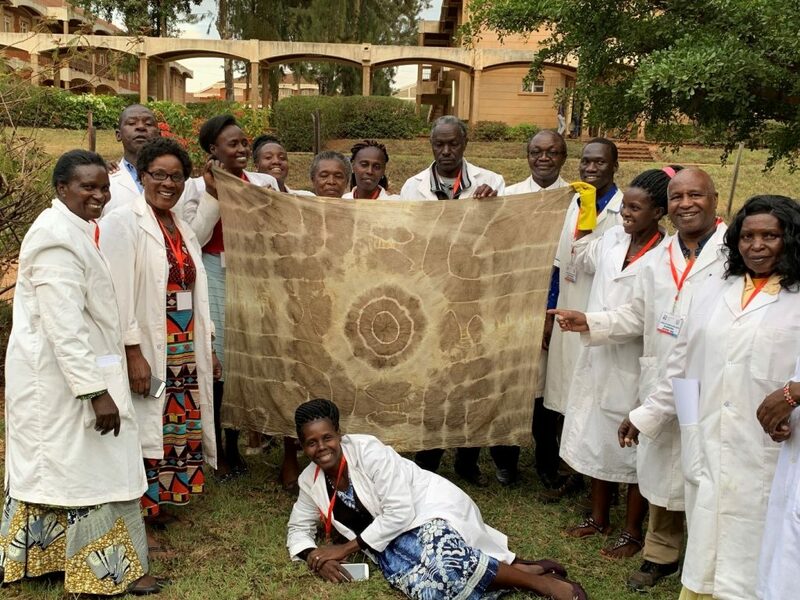 True to the region’s entrepreneurial spirit, the workshops were attended by more than 150 spinning and textile companies. 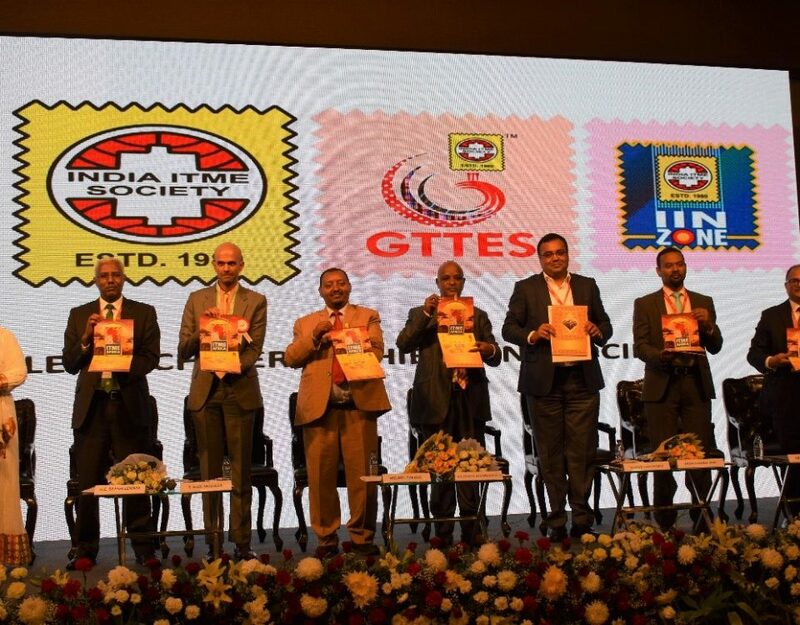 Facilitated by SITA, the workshops were organised in association with Tamil Nadu Spinning Mills Association (TASMA) in Dindigul, and the South India Mills Association (SIMA) in Coimbatore. Delivering the keynote address, Hon. Minister Feleke highlighted the major incentives for Indian investors as well as the initiatives undertaken by the Government of Ethiopia to promote foreign investment in the country. “Ethiopia is becoming more and more attractive to investors both local and foreign. This is primarily due to the presence of a stable and committed government, supportive policies for manufacturers, a young and trainable labour force and availability of land suitable for cotton production. In addition, Ethiopia has made successful bilateral and multilateral agreements which enable local manufacturers to export their products to the United States, Europe and Asia, quota and duty free. 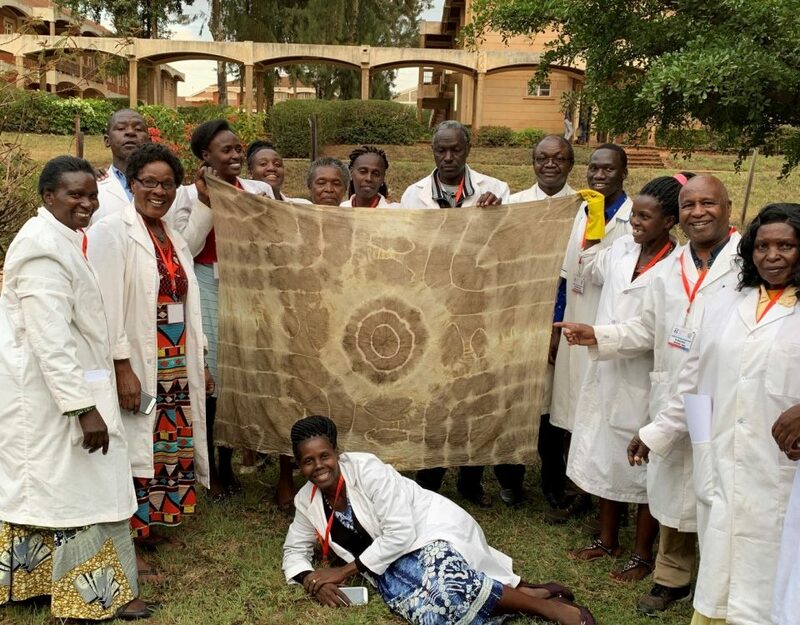 “We aim to generate US$30billion in foreign exchange from textiles over the next 10 years. To achieve this, we need to attract investments,” added Sileshi Lemma, Director General of Ethiopian Textile Industry Development Institute. 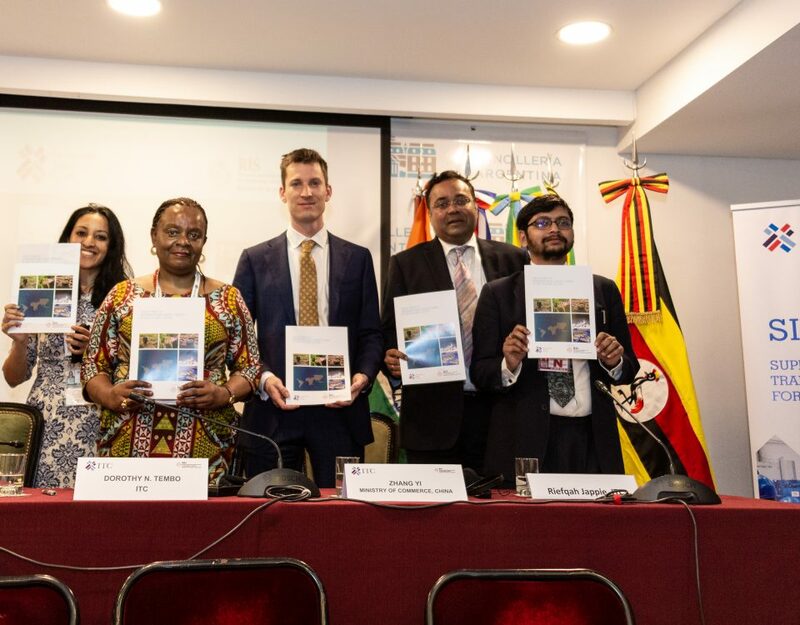 Mr. Samuel Assefa of the Ethiopian Investment Commission delivered an overview presentation, ‘Ethiopia – Aspiring to become the leading manufacturing hub in Africa,’ on the business climate and investment opportunities for potential Indian investors. An interactive session followed, with the Ethiopian delegation responding to various queries from the Indian counterparts, including on wages and labour efficiency, skills development and capacity building initiatives, availability of funds and banking services, the regulatory regime and environmental sustainability. “The government appears to be very proactive and focused on industry development and investment promotion. 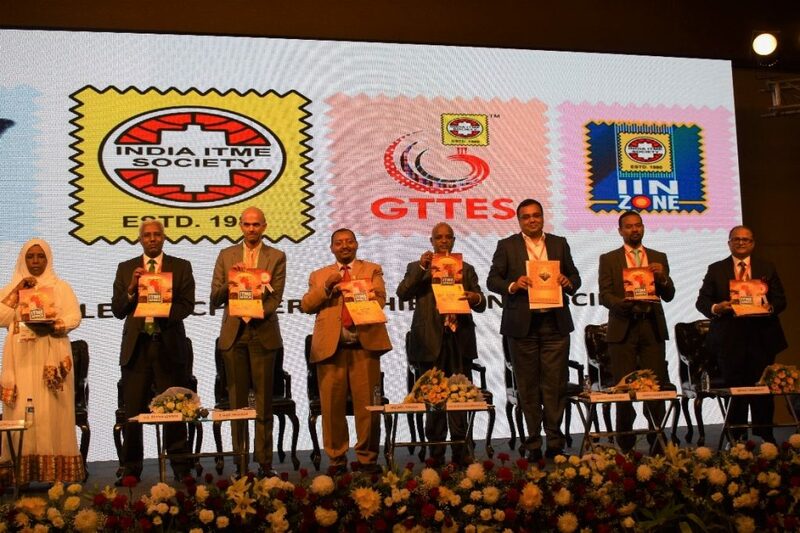 A lot of changes have taken place in the past few years in Ethiopia in terms of policies, infrastructure development, as well as a cultural change towards industrialisation,” commented Mr. J.Thulasidharan, Chairman of the Confederation of Indian Textile Industry (CITI). “It has been a very useful meeting. We had a lot of questions about Ethiopia, particularly with regard to government policies and labour which have largely been clarified. And, with the kind of trade agreements in place, I believe the country is very attractive to Indian entrepreneurs,” added Mr. Raj Kumar, Dy. Chairman, CITI. 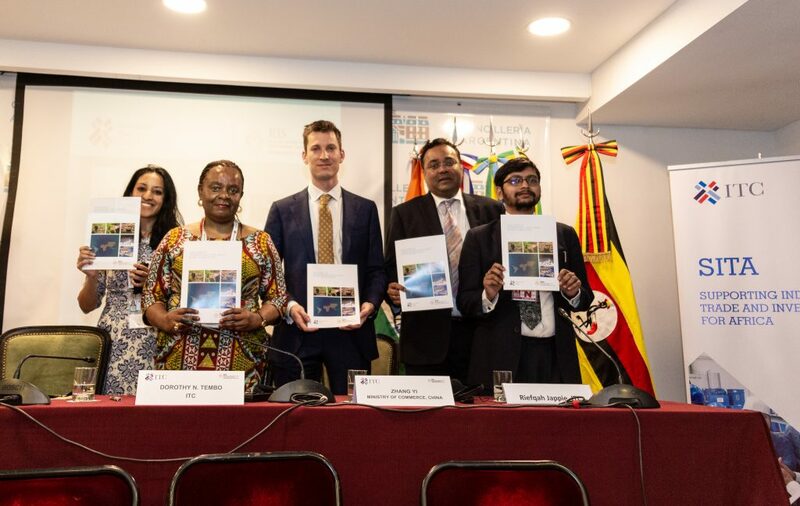 On the approach Indian investors use to foray into Ethiopia, Mr. Kumar said, “we should ideally target 50 to 100 small and medium-sized enterprises as a group, and provide single window access to loans and sourcing. In addition, we, SIMA and CITI, will also follow up on the Government of India’s proposal of 2015 to set up a dedicated Textile Park in Ethiopia, which will help greatly to attract Indian investment in Ethiopia,” he added. “The financials and duty-free access to the US and European markets are very attractive,” remarked Mr. Ravi Rajagopal, Director, Jayalakshmi Spinning Mills Limited. “As we understand, currently Ethiopia has only five spinning mills with a capacity utilization of only 70%. This suggests a certain deficiency in the system for a fast growing economy. Ethiopian government and industry could well use Indian experts to work on improving their efficiency, and that could also prove an effective means for attracting Indian investment in the country,” he added. In Coimbatore, the delegation also visited Jagannath Textile Company and Siva Texyarn Limited – leading garment manufacturers and exporters. 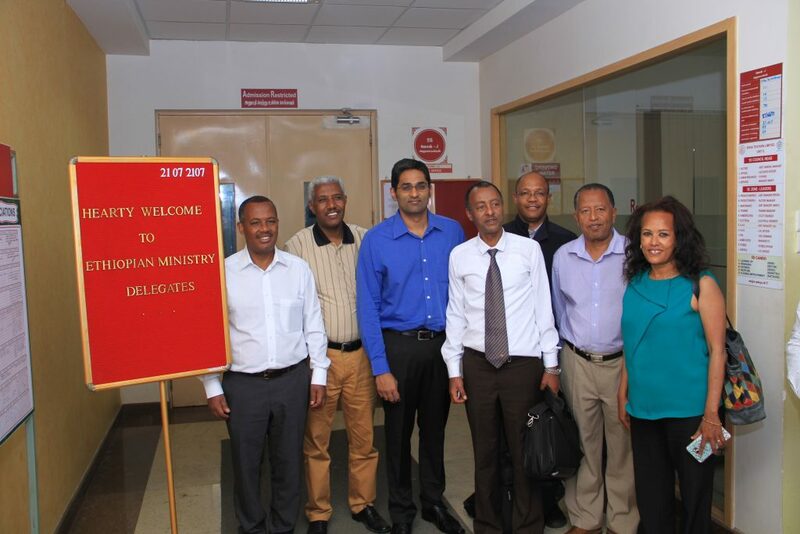 The visit informed the Ethiopian delegation on the new and innovative technologies and best practices adopted by the Indian textile and cotton producers and apparel manufacturers for possible replication in Ethiopia. For instance, the cotton plucking machine for the production of contamination-free cotton, presented by SIMA, was a key highlight. 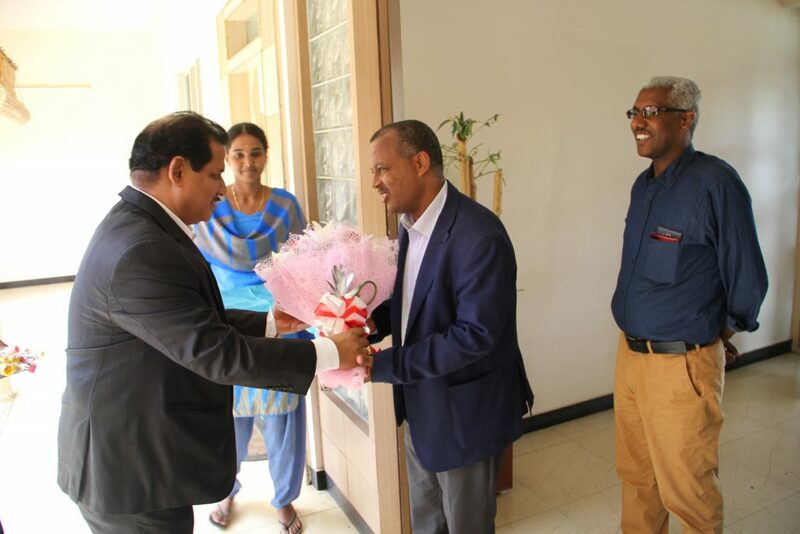 Mr. Govind Venuprasad, SITA Coordinator, concluded the sessions, inviting the members of textile industry associations as well as the Indian entrepreneurs to Ethiopia for a firsthand assessment of investment possibilities. The delegation extended the invitation to the upcoming Africa Sourcing & Fashion Week 2017 to be held in Ethiopia from 3-6 October 2017– a perfect opportunity for Indian entrepreneurs to learn more about the African textile industry.